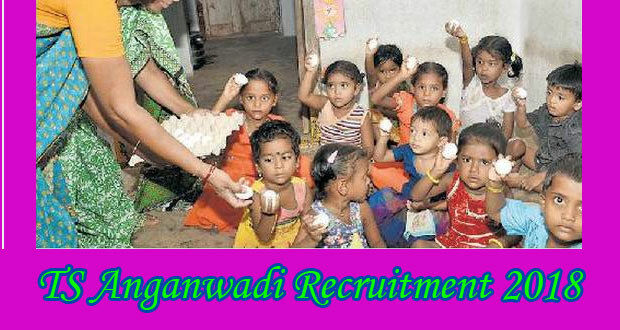 Interested candidates those want to apply for Bhadradri Kothagudem Anganwadi Teacher/Helper posts must having following educational qualifications. Candidates have to apply for their own wards of their native village. Lower age limit is 18 years. Upper age limit is as per ICDS norms. Eligible and Interested Aspirants are requested to Download Application Form from Below link of mis.tgwdcw.in Website and Submit it to the mentioned Address before Last Date i.e., 14-02-2018. First of all, Open Official Website i.e., mis.tgwdcw.in or Below Mentioned link from www.careers99.com Website.